Exercise normal precautions in Tuvalu. Tuvalu is a South Pacific island nation consisting of four reef islands and five atolls. 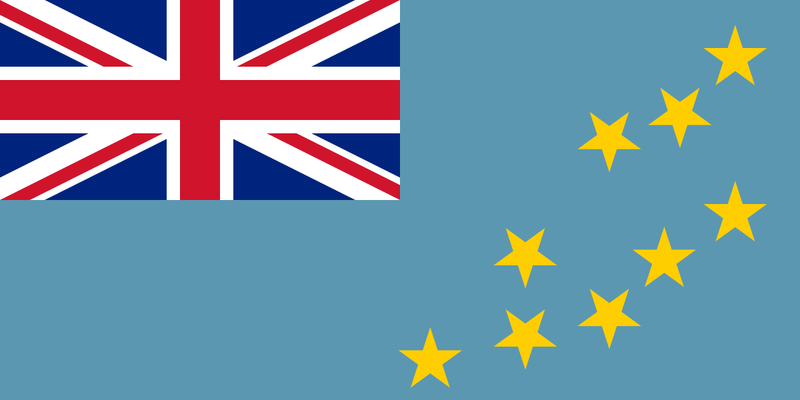 A self-governing member of the British Commonwealth, Tuvalu has a parliamentary system of government. What is the official language of Tuvalu? TESOL Certification for Teaching English to Speakers of other Languages in Tuvalu.